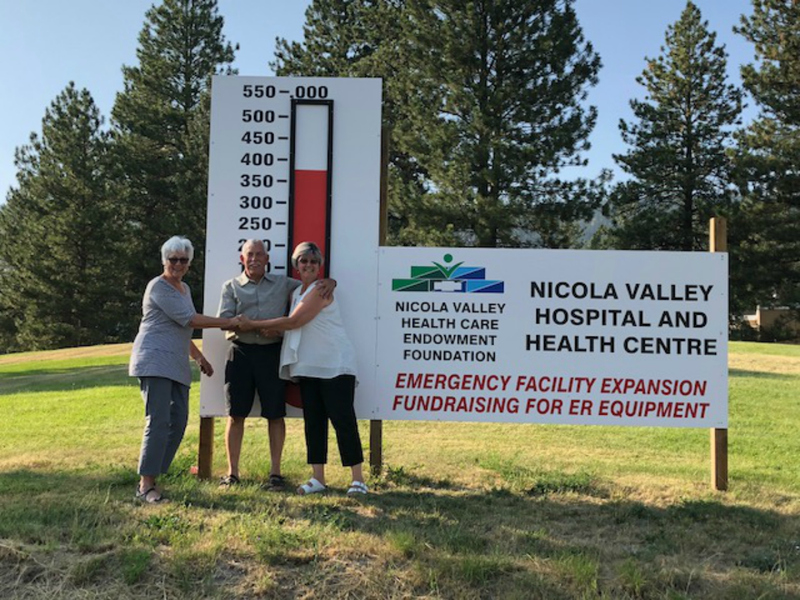 The planned expansion and renovation of the emergency wing at the Nicola Valley Hospital is one step closer to breaking ground, as the design consultant for the project has now been selected. Kasian Architecture Interior Design and Planning Ltd. was awarded the contract from nine submissions, stated a press release from the Interior Health Authority on Dec. 23. Kasian, along with a team of other consultant companies, will be working alongside IHA during the upcoming spring, when a general contractor is expected to be selected for the project. 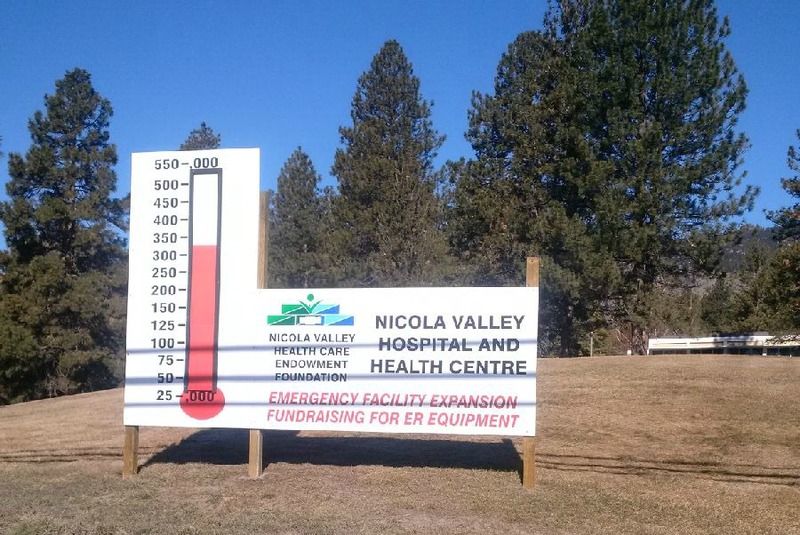 The expansion and renovation of the hospital’s ER is expected to cost approximately $5.6 million with the Thompson Regional Hospital District (TRHD) supplying $2.24 million, and the Nicola Valley Health Care Endowment Foundation committing to raise about $700,000 for equipment and furnishing. The IHA’s portion of the project costs will be about $3 million. 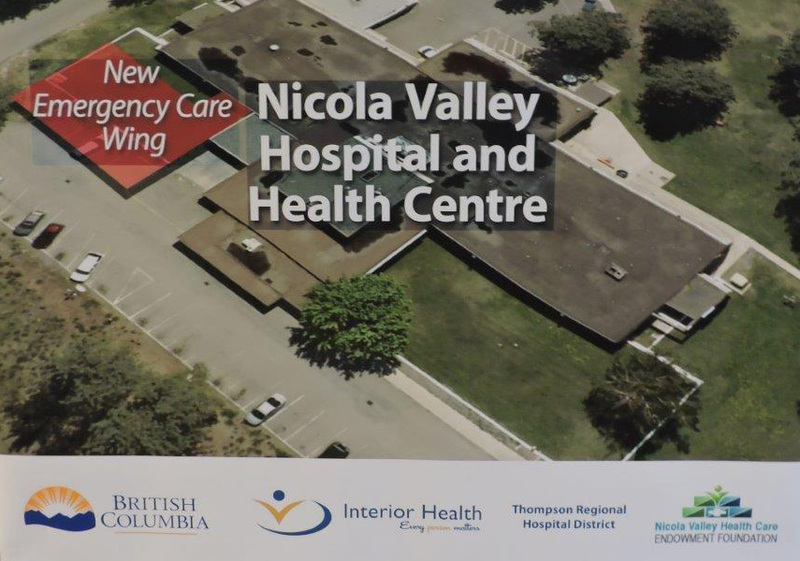 The project will add about 400 square metres of new space to the ER and include features such as a covered ambulance bay with a dedicated ambulance entrance, confidential triage and registration spaces, a decontamination room, expanded trauma and treatment areas, a new nurse station and equipment storage. 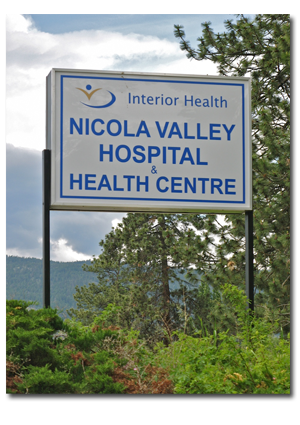 During the project’s announcement at the Nicola Valley Hospital and Health Centre last November, Health Minister Terry Lake said he expects to break ground on the project by November 2017. Completion of the expansion should be finished within 20 to 24 months from now — which would mean the new and improved ER could be open in 2018. 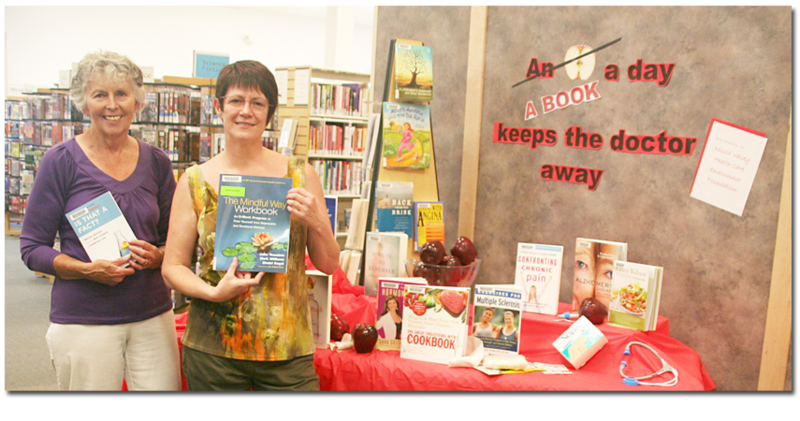 The Merritt library is home to 35 new books for its medical section with the latest health and wellness information thanks to a $700 donation from the Nicola Valley Health Care Endowment Foundation. The books cover a range of topics, including recipes for people with high cholesterol, dealing with a mental illness or depression diagnosis, and the basics of Alzheimer’s disease. 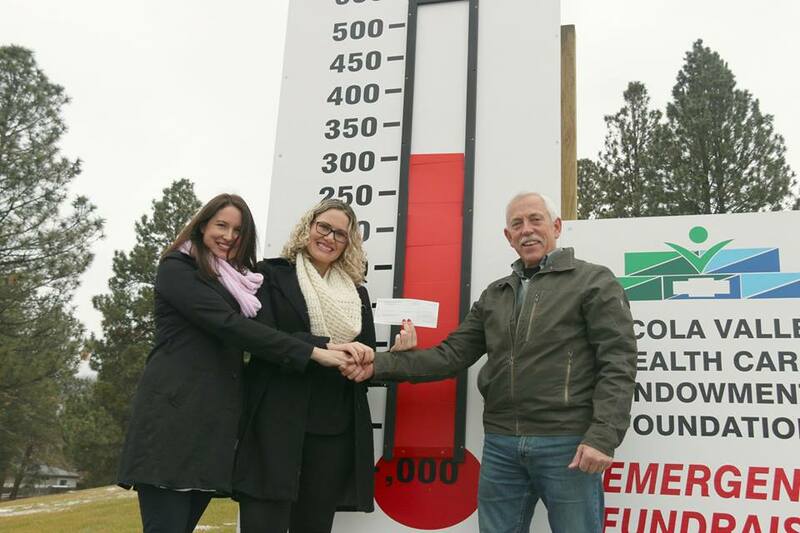 The endowment foundation is perhaps best known for fundraising to help the local hospital purchase equipment, but the non-profit group contributes to community health in other ways — such as providing information to the public at large through these books, foundation director Libby Petrie (left) said. Librarian Deborha Merrick (right) said the partnership is a win-win for both groups plus the public, which, of course, can access the books at no cost.